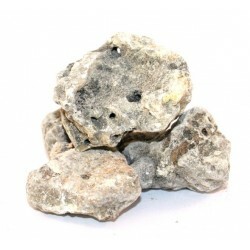 Gold copal Resin has special qualities, as well as its pleasing aroma, its white smoke has been linked with the power to "make way" or "allow access" to unite the earth with the sky. 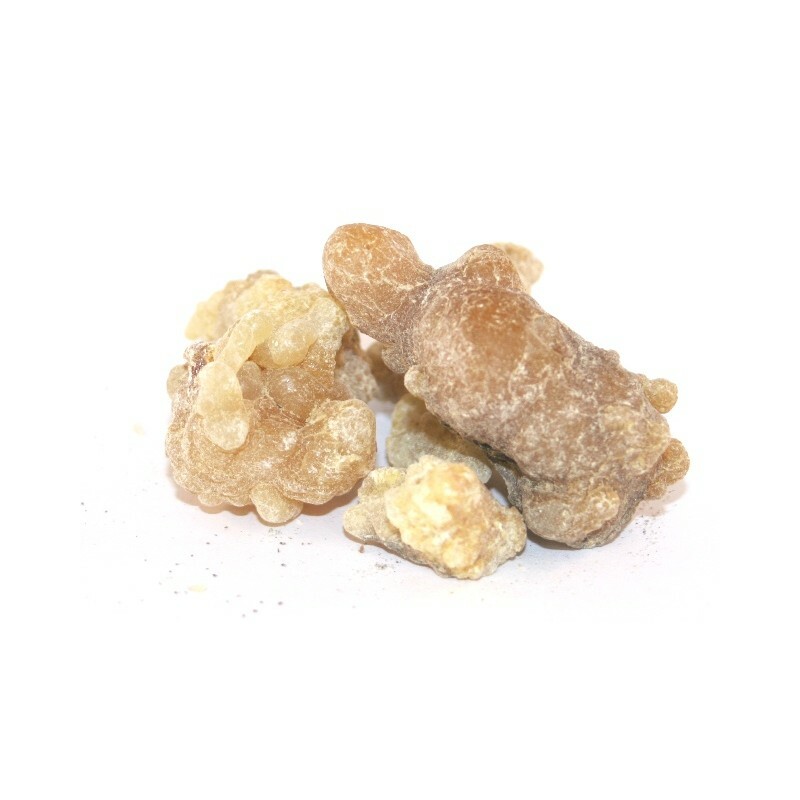 There are many virtues of Gold copal Resin ; it’s considered an element that "turns on the interior light" of human beings. 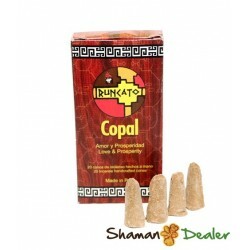 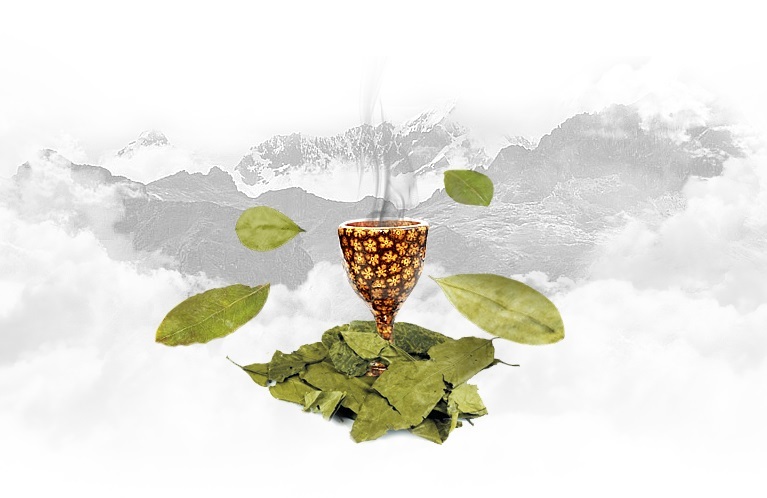 The copal resin is one of the greatest gifts given to us by Mother Nature, it’s a sacred element in the thinking of the natives of South America, suitable for giving, to purify and promote a dialogue between human beings and the divine environment. 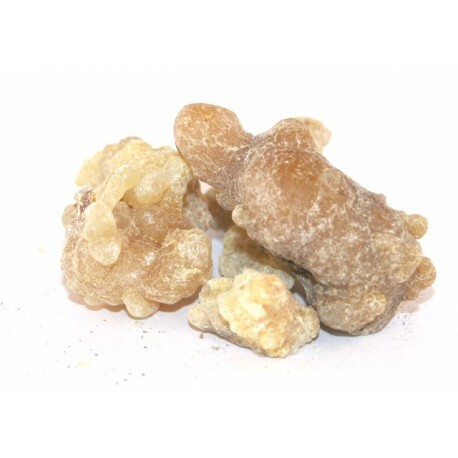 When the resin is burned, its scented smoke purifies the surrounding area, warding away any disturbing vibrations and negativity helps to have a positive mood.